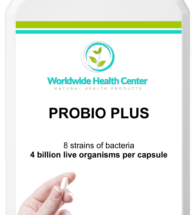 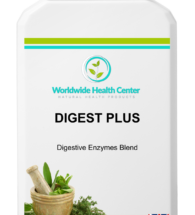 PROBIO PLUS – often a lack of these good bacteria in the gut can lead to a dysbiosis, fermentation, flatulence and bloating – 4 billion live bacteria per capsule. 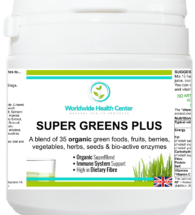 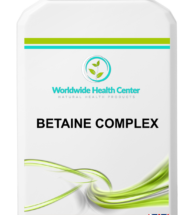 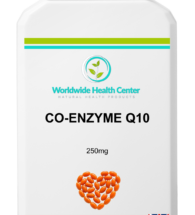 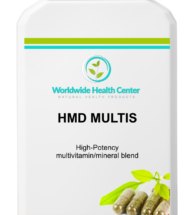 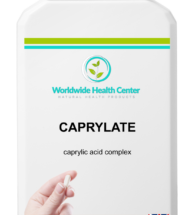 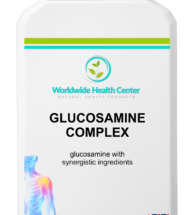 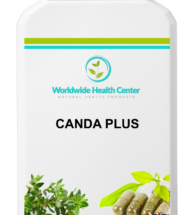 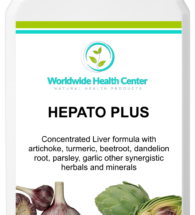 SUPER PROBIO – extremely important for maintain good gut health are the friendly bacteria – Acidophilus and Bifidus families – 20 billion bacteria per capsule. 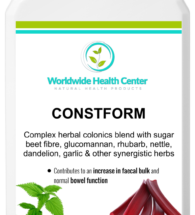 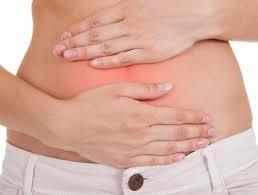 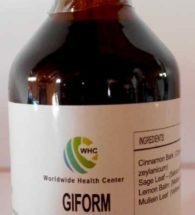 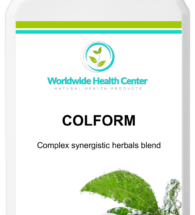 GIFORM – herbal formula that supports the digestive tract in cases of occasional mild gas and bloating. 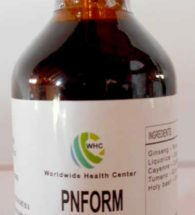 PNFORM – includes herbs to help improve digestion, absorption and to help reduce inflammation of the pancreas. 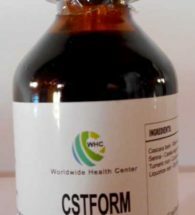 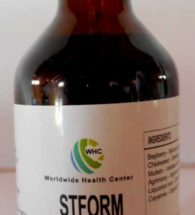 STFORM – designed to help sooth the discomforts caused from stomach ulcers.